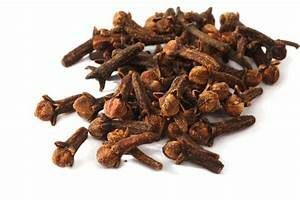 Clove is a stimulating and energizing essential oil. As a cooking spice, Clove adds a spicy flavor to any dish or dessert. Clove helps to clean the teeth and gums while promoting fresh breath. After your six-month cleaning at the dentist, apply one drop of Clove to the teeth and gums. During the fall and winter seasons, diffuse three drops of Clove with two drops of Cinnamon and one drop of Wild Orange for an invigorating scent. Dilute Clove and apply it to the gums for a soothing effect.